For cheap fluffy slippers there’s no other place to go. 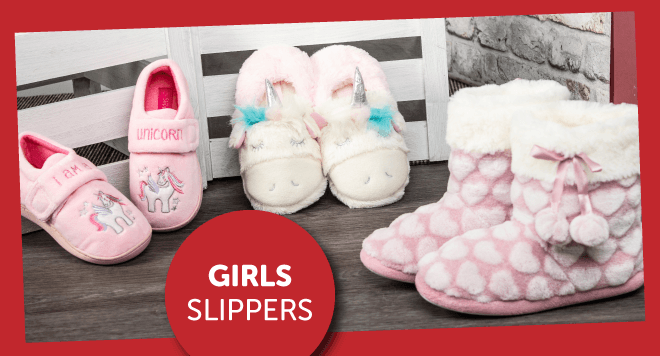 All of our shoes are available at great prices and you can get your hands on some brand new bedroom slippers that comfortable, cosy and warm. 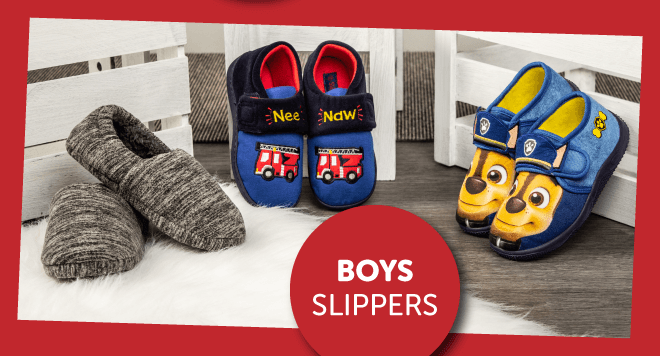 We’ve got slippers for the whole family. All UK orders come with free & fast delivery as standard. If you haven’t got time to wait around for a delivery then you can click and collect for free at one of our 500 UK outlets, saving yourself time and money in the process.